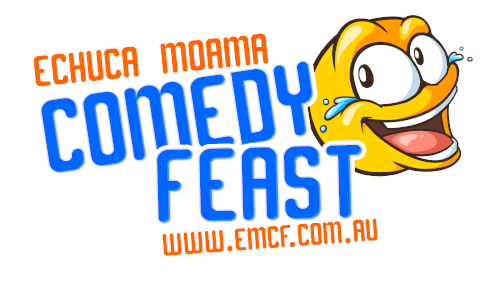 We are excited for the inaugural Echuca Moama Comedy Feast! Featuring Dave O'Neil, Des Dowling and Richard Stubbs, our comedians will give you a night out you won't forget. Expect hilarious stand up routines, crowd interactions and a plenty of fun. 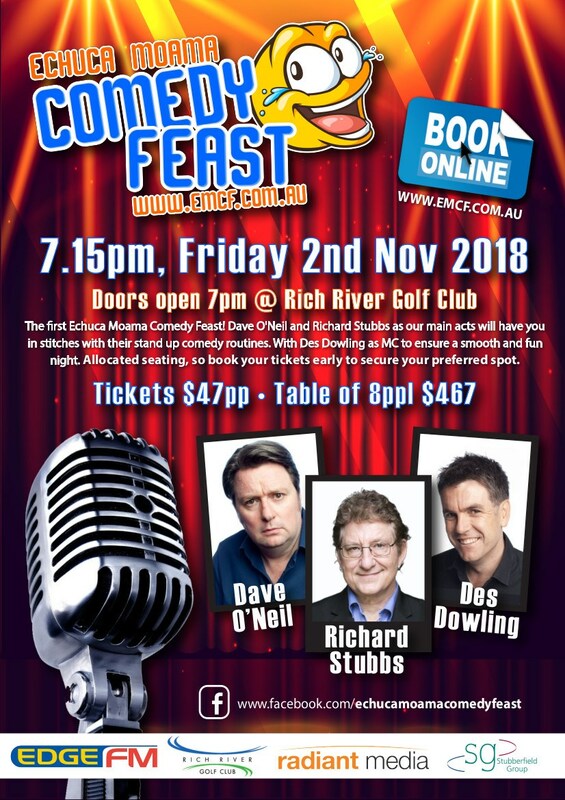 Hosted at the Rich River Golf Club in Moama, Friday night 7pm on 2nd November 2018. Book your tickets early to avoid missing out on a seat.